Dogs Know when to Google for More Info, say researchers – FIREPAW, Inc.
Scientific studies are finally starting to catch up with what pet owners have known for a very long time: dogs are pretty smart. In particular, researchers have just discovered that dogs appear to have meta-cognitive abilities. Like humans, they seem to know when they need to go search out more information in order to solve a problem. Researchers at the DogStudies lab at the Max Planck Institute for the Science of Human History have shown that dogs possess some “metacognitive” abilities — specifically, they are aware of when they do not have enough information to solve a problem and will actively seek more information, similarly to primates. 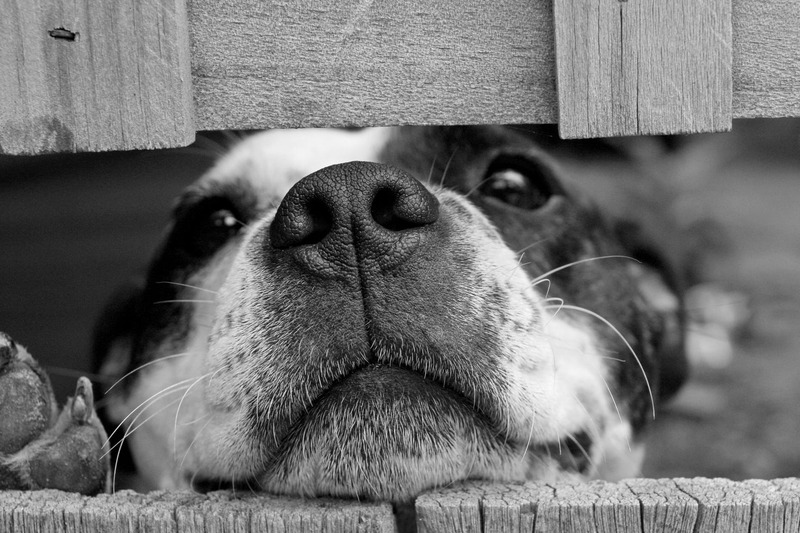 Overview of study: The researchers created a test in which dogs had to find a reward — a toy or food — behind one of two fences. They found that the dogs looked for additional information significantly more often when they had not seen where the reward was hidden. See more details of the study here.